In the first post of this series, The Insider's Guide to Intranet Design, we talked about Intranet Design, its importance, and how it forms the framework that determines the future success of achieving business goals through your intranet. In the second post, How to Increase Intranet Usage: Embrace the 1% Rule, we came to the conclusion that despite your best efforts in building your dream intranet, one universal truth will always hold true: Not everyone will participate on your Intranet! And in that same post we touched on the term "lurkers". In todays post we're going to take a deeper look at these lurkers. Lurkers are people who observe but do not participate. They exist across all public social networks like Facebook and Twitter. They also exist on much smaller networks, like your intranet. Before you get frustrated by their lack of participation, understand that lurking is an entirely typical behavior. It's been happening since before the dawn of the Internet. According to a study conducted by Will Hill in the early 1990s, lurkers typically account for 90% of the users in any community. As we discussed in the last post, this participation inequality phenomenon is sometimes referred as the 90-9-1 rule, where 90% are lurkers, 9% are intermittent contributors, and only 1% account for most contributions. A number of reasons have been proposed as to why lurkers exist in a community. There's been a close correlation between workplace behavior and intranet behavior. And, since the intranet is an extension of your company's communication and cultural ecosystem, it stands to reason that employees who tend to be lurkers in real life (somewhat introverted, quiet observers), will likely display the same behavior online. Although this is not always the case. As with any other intranet software, group dynamics, members' longevity with the organization, knowledge on particular topics, and the number of participants all play a role in determining the presence or absence of lurkers. The Profile of a Lurker. Some members may feel comfortable sharing information with hundreds (or thousands, if you're at a large company) of people. Others may feel intimidated by a large audience. Some may feel uncomfortable sharing information with "strangers" and may need time before they can warm up to the crowd, so to speak. Some may feel unqualified to offer input and refrain from adding their opinions or thoughts on a topic. Some may not want to express themselves for fear of punishment if they are wrong or off base. 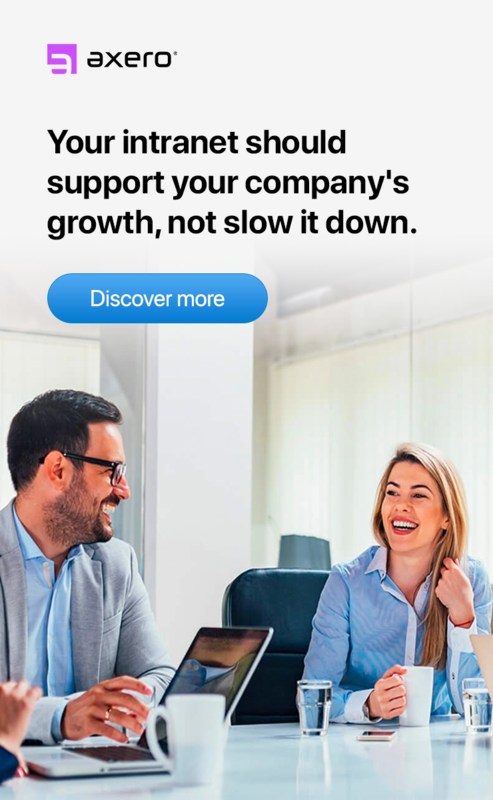 Others may just have too much to do and too little time to log in, listen and contribute -- which is common among C-level executives and top-level managers. 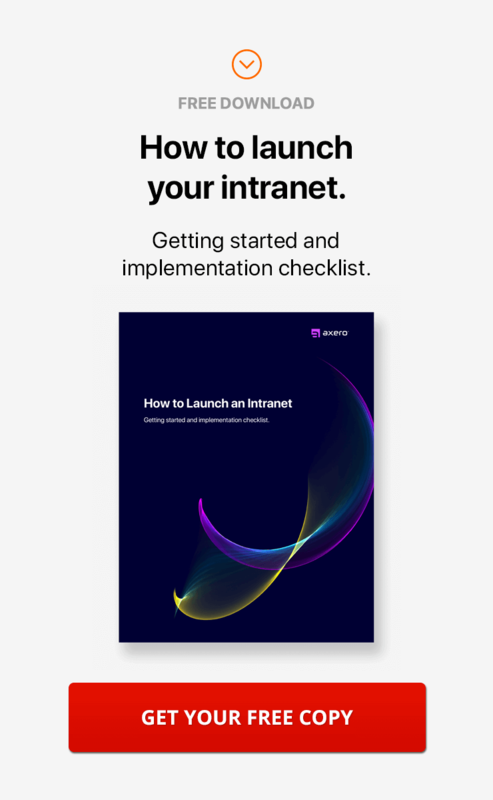 In order to mitigate any apprehension, intranet managers can set up groups or create some form of boundaries that delineate "work" and "personal" talk. The audience for personal talk might be limited only to those members within that specific group, while work talk may be publicly visible to everyone in your organization. Offering training material in various formats can also help users understand the rules and requirements of the intranet and the social etiquette expectations. Admonition or rebuke (harsh criticism) should be discouraged at all costs, and instead, intranet managers should encourage positive discussions to make the intranet feel like a safe place for both lurkers and everyone else. How new employees view a company is very different from how veteran employees view it. An employee who has been with the company for decades will have a good idea of what works and what doesn't, both within your intranet, and in his or her area of expertise. A newer employee may be hesitant to post messages and may need time to soak in and warm up to your intranet culture. As a result, first-time user experiences are a major determinant in future participation, greatly influencing whether they become active participants or lurkers. 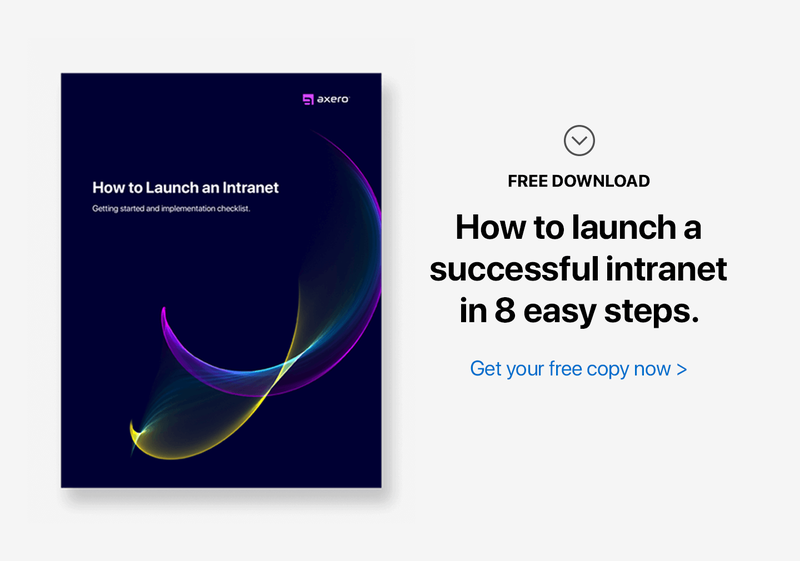 Just as when you meet someone new for the first time, the initial impression of your intranet is likely to stick with the new user, laying the groundwork for potential future lurking behavior. In order to influence new users' ongoing expectations and willingness to participate, it's important to have sufficient valuable content and that this content actually lends to them doing their job better. You also have to make sure that the content is relevant and stays on topic. Appropriate content will help new users learn what the community is all about and determine the direction and tone of their individual comments, posts, and contributions. New members should be formally and publicly welcomed and introduced to your intranet by veteran members to engage them in participation from the start. As part of the onboarding process, provide clear-cut guidelines as to what appropriate content should look like. Additionally, encouraging valuable participation at all levels, among both new and veteran users, will help increase intranet engagement. You can even reward users for sharing content that offers value. You could also remove unacceptable content. Assistants can be appointed to post for executives. Busy managers should be encouraged to post their schedules and broadcast their goals. You could create a contest on your intranet. Reducing email communication and encouraging it to take place on the intranet can help increase participation on all levels. Use your intranet as the go to place to access HR documents, common forms, and company news and announcements. Encourage veteran employees to share their years of expertise with newer employees. The new hires should be welcomed to ask questions and benefit from the years of experience of their senior colleagues. By onboarding all employees and making the intranet a part of the expected avenue of communication, it is possible to get everyone, including employees about to leave or retire, to participate on the intranet. While lurking has been viewed as a negative phenomenon, this is not necessarily the case in your intranet. Skewed participation roles may actually meet valuable employee needs, and a lack of participation can even be viewed as a form of participation in its own right. Many lurkers are voracious learners, quietly reading, consuming, and absorbing information, perhaps without most of us even noticing. If you have children you probably know this all too well. How often have you had a phone conversation with another adult while your children are seemingly absorbed in playing with their toys or watching Sesame Street? It seems they're not paying a single bit of attention to your conversation ... until days later, when out-of-the-blue, they repeat something from the conversation that you probably shouldn't have said about your mother-in-law. Or, they ask you about details you wish you hadn't mindlessly verbalized. Those little lurkers sure don't miss a thing, do they? It's the same idea with your intranet. A certain measure of lurking can be a very good thing. Case in point: here's a quick story we heard from one of our customers. Before launching their Communifire intranet, they set up a pilot intranet and invited a diverse sample of people from across their organization to take part. Some invitees were c-level higher-ups, some were mid-level managers, and some were knowledge workers. The only guidance they gave them was: use this intranet to do work. The higher-ups that were invited were considered active on their existing intranet. So, naturally, they were active in the pilot. Many of the other people invited didn't participate in conversations, share content, or even at the very least, rate or 'like' a post. After the pilot ended, an online survey was distributed to the participants. They also conducted live, face-to-face interviews. In both situations, they asked participants about the topics that were shared and discussed within the pilot intranet. They were surprised to discover that even though the majority of people involved were lurkers, they were still well aware of what was discussed, often knowing things more in-depth than those who had been active participants. They also learned that most didn't participate because they were concerned about potential negative consequences if they happened to make a post or share a comment that was incorrect. Lurkers can be valuable members of any intranet, even if their lack of participation serves only to illustrate challenges or issues within the intranet (like why they aren't participating). Lurkers take time to identify a model to adopt or to acquire knowledge on a topic. They can also use their observational skills as a way of evaluating a group to see how well it fits them (or how they fit into it). They'll spend time learning about individuals and the dialogue styles being used. 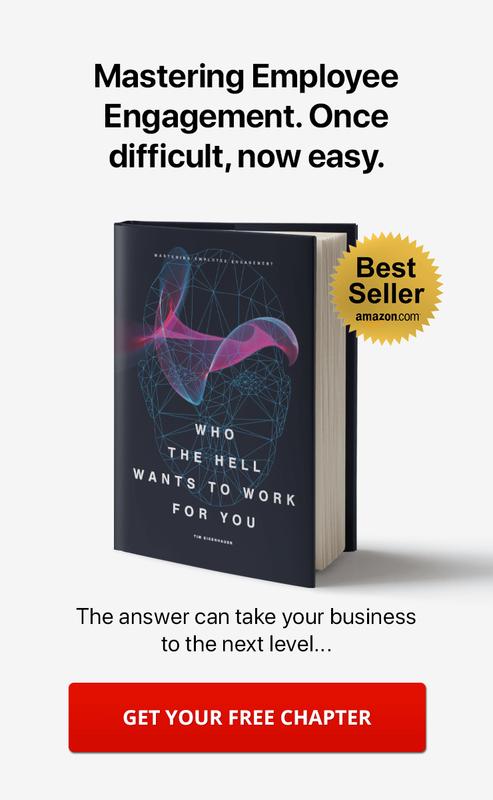 This gives them knowledge of "how things work" ... which is essential for crafting valuable responses, fitting in, and gaining maximum benefit from the intranet. Understanding that lurking is normal workplace behavior can help intranet managers and moderators have a more balanced view. Their expectations and goals are not skewed only toward active participants. And any decisions they make, will contribute to a thriving community that includes both active participants and inactive ones, including lurkers. Rather than looking at lurking as detrimental to an intranet, embrace and encourage it as an important characteristic of a successful intranet. But be sure to stay in touch with these people, talk to them, and learn why they are not participating. Keep it simple and just ask them. They might suprise you with their answers. Embrace Your Intranet Lurkers to Ensure Order. Consider this: What if everyone on your intranet contributed content, shared content from others with everybody, and everyone was always participating? It would a very noisy place wouldn't it? It would be overwhelming. Valuable content would get buried, it would no longer have real value, and would be treated as mediocre. Important information would get lost in the racket of clutter. When just a few people contribute content, while the majority logs in to consume and only occasionally engage with it, your intranet becomes a useful, enticing environment that adds value to your organization. Now that sounds much better. In the next post we'll take a look at intranet personas and other types of intranet users. Active participants and lurkers are not the only type of personalities you'll come across.